Celebrating ‘Harry Potter Book Night’ With a Magical Milestone–Over 500 Million Books Sold! 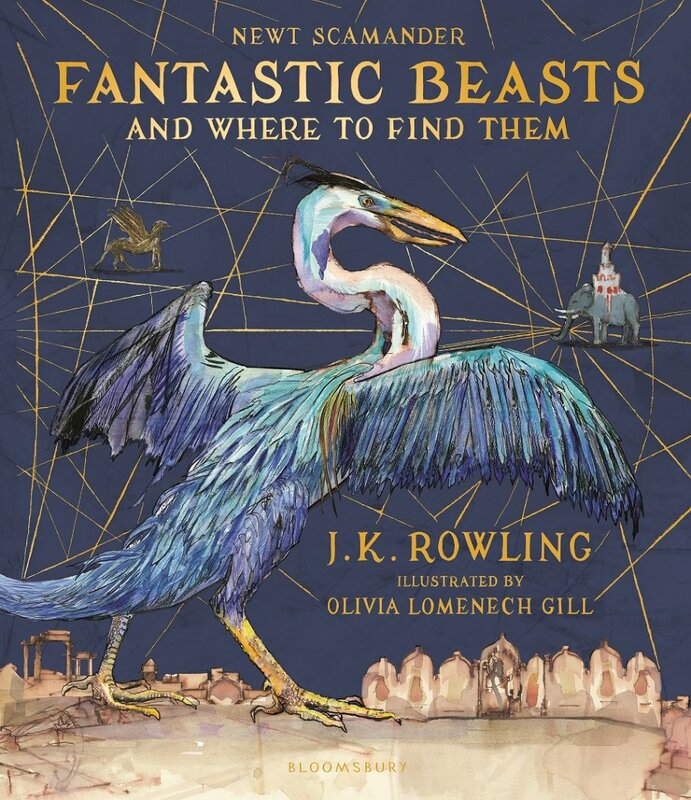 This year’s theme is Fantastic Beasts in keeping with the success of the new film series by J.K. Rowling and the surge of interest in her textbook of the same name, published under the guise of Magizoologist Newt Scamander himself. 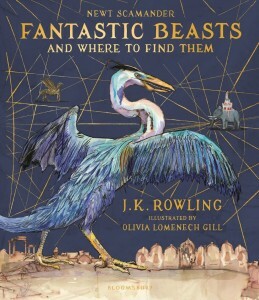 Bloomsbury recently published an updated edition of the encyclopedia of magical creatures, including a new foreword by Rowling and six new beasts–last week it came to stores in paperback and today in the Kindle-in-Motion version. Eddie Redmayne’s audiobook edition also proved to be a hit with fans, breaking records upon its release last year! 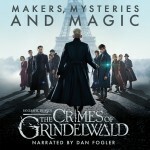 The fervor surrounding the film series (and upcoming Crimes of Grindelwald! ), new book versions, and special events would be enough to draw any fan to their resident store for a full night of trivia and wizarding world excitement, but Pottermore also announced today that J.K. Rowlings’ Harry Potter books have also surpassed an incredible milestone well worth celebrating! Including all seven books in the Harry Potter series, as well as the companion books to the series, sales have reached over 500 million worldwide! Since Harry Potter and the Sorcerer’s Stone hit bookshelves in 1997, the books have been translated into over 80 different languages–with more in the works! According to Pottermore, the first book in the series continues to be the best seller of the lot, while Harry Potter and the Deathly Hallows has the distinguished honor of being the fastest selling work of fiction ever! The official Potter website also disclosed today, which happens to be Scholastic’s World Read Aloud Day, that over 4 billion minutes of Harry Potter audio recordings have been heard since 2016, and that may not even take the library copies into account! It definitely wouldn't be Blast-Ended Skrewts, but which of Care of Magical Creatures lesson would you most like to attend? 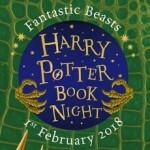 How are you celebrating Harry Potter Book Night and World Read Aloud Day? Did you get to Waterstones for their special event or maybe another book store’s celebration? Let us know and post your photos! 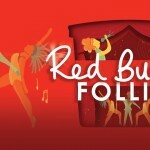 Theater Round-Up: Friday Forty News, Noma Dumezweni and Ralph Fiennes Recieve Industry Honors, 'Cursed Child' Stars Perform in BC/EFA's 'Red Bucket Follies'--and More!